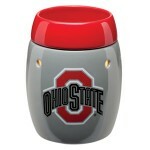 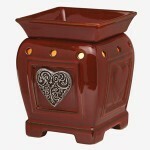 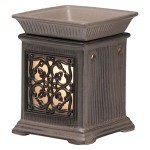 See the top selling Scentsy full-size warmers for June 2012. 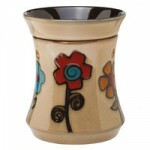 Hopefully these will give you some ideas when making your next Scentsy purchase. 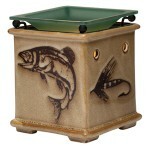 Let me know if you have any questions or want ideas and suggestions.